Community Care Covers a broad range of services from companionship through to medical care.provided in your own home. We all value our independence and for many people the choice to be cared for in their own home can make a difference to their life and health. 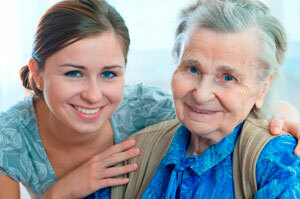 Services vary greatly from companionship and personal assistance to household chores, hospital visits and night sits. Care may also be required for a patient with a specific condition such as dementia or alzheimers. Sometimes people do not like to admit or accept that they are in need of care. They may not have any specfic illness or condition, but as we all get older, problems with mobility can make day to day tasks more taxing and time consuming help with personal care such as bathing, dressing and proper eating can give people more time and energy to enjoy the rest of their day.